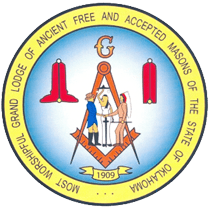 IMPORTANT: It is a very old tradition that in matters of Masonic tradition, symbolism, meanings of ritual, and related topics NO ONE SPEAKS OR CAN SPEAK OFFICIALLY FOR MASONRY. Each Mason has the right to find meanings and interpretations for himself. Material here should be considered as representing sincere thought and speculation, but not as an official interpretation. No one would boast that a concert they attended was over in half an hour, or that they only spent ten minutes detailing their car. 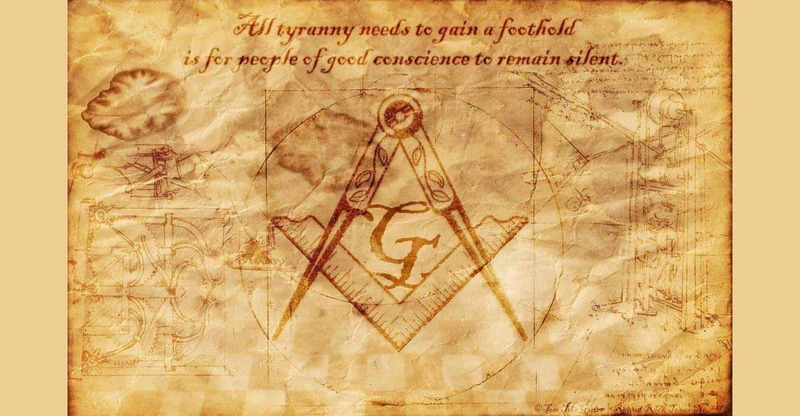 But you will hear Masons brag that their Lodge opens, takes care of business, and closes in less than 30 minutes. It’s true that if a meeting is going to be boring, it’s better if the torture ends quickly. But it’s much better to have a good meeting! Lodge meetings should be educational, informative, and include a comprehensive study of the Mysteries. All Lodges will incorporate Masonic Education in their Lodge Meetings during each meeting this year.